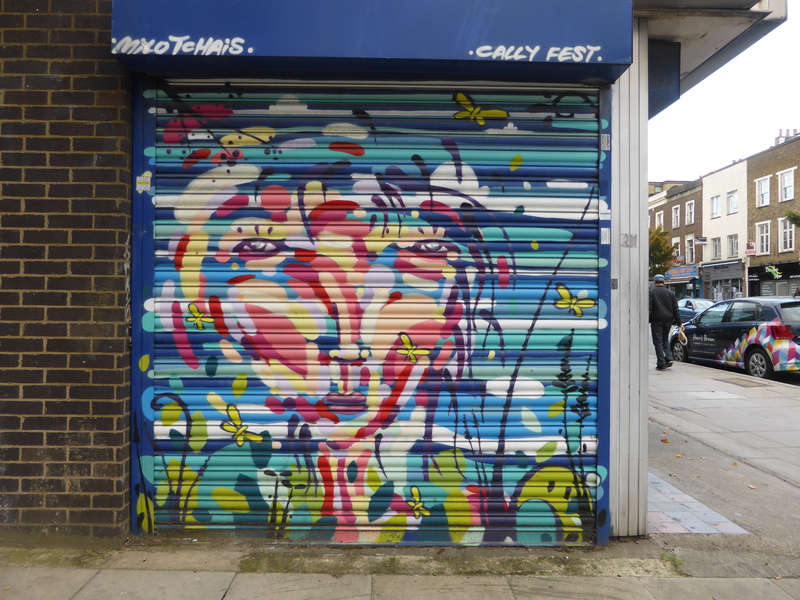 Today we thought we would take a look at the Street Art along Caledonian Road, the mile and a half north-south run straight through the Borough of Islington. 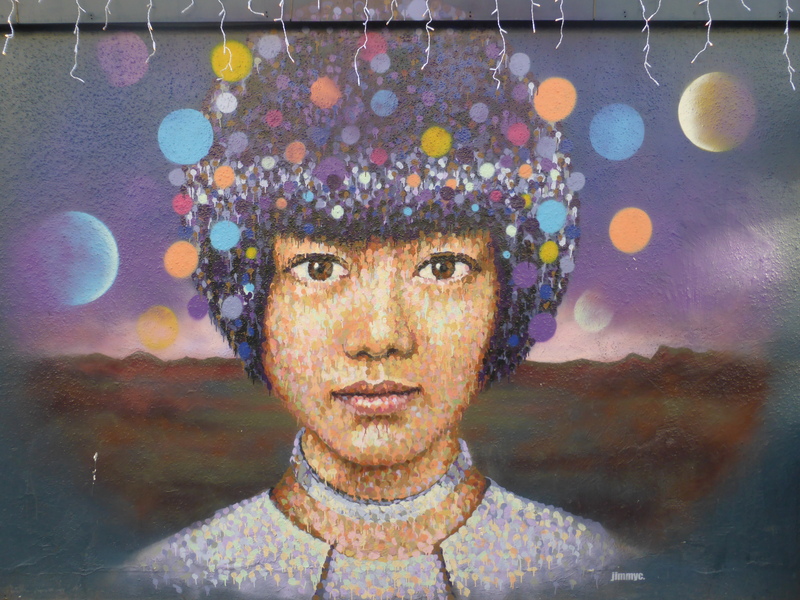 We have some ten works to share with you below, all that are either directly along Caledonian Road or in the immediate vicinity along its many side streets, which may not be many compared to some streets in London, but it cant be argued otherwise that what Street Art there is along Caledonian Road is pretty damn good. 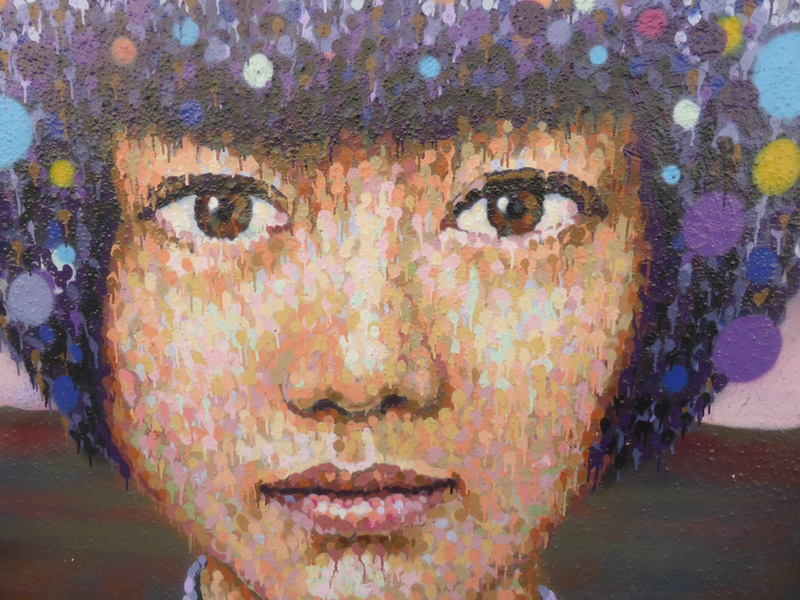 This may not be an area that receives a high turnover of works, in fact much of the artwork is a few years old, but still very much in good condition and all free of tags and certainly worth a visit, even if it isn’t somewhere you rush back to in a hurry. So without further ado, below we are going to take a look starting with the northern most end of the road and head down to southern most end at Kings Cross. 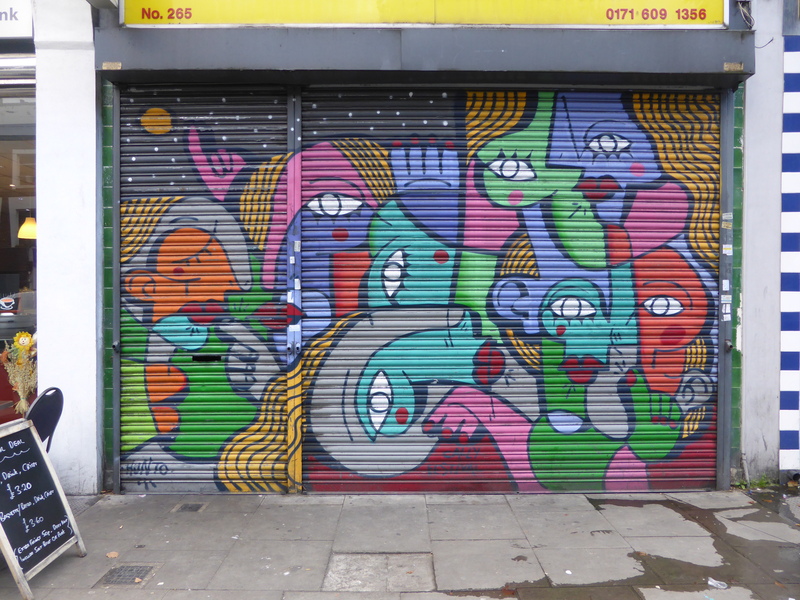 Lovely work by Zina alongside work from Louis Masai on Caledonian Road..
Work by Milo Tchais on Caledonian Road. 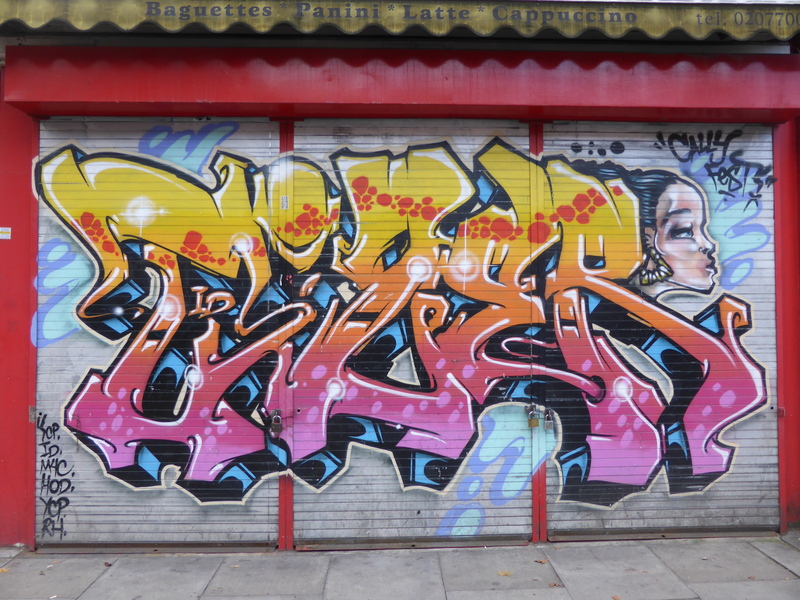 Work by Tizer on Caledonian Road. 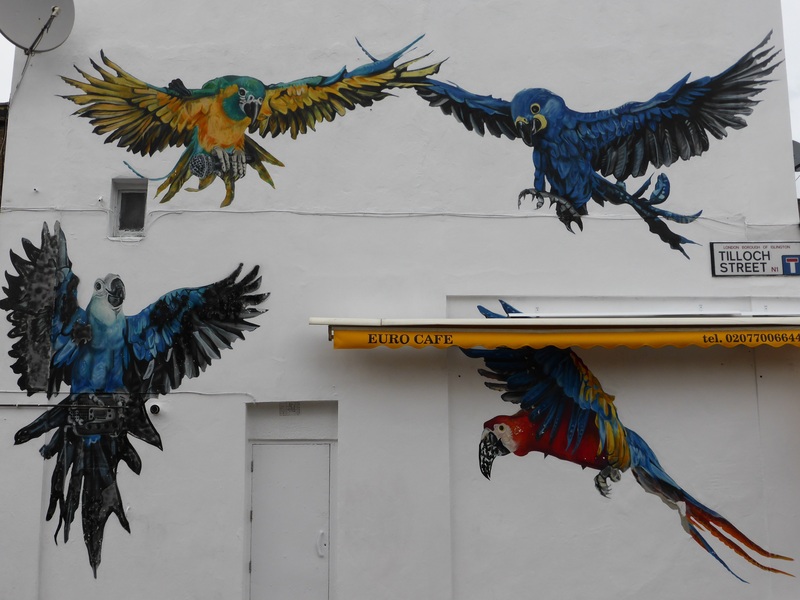 Beautiful and colourful selection of Parrots & Macaws in Tilloch Street, entitled the ‘Cally Squak’ by Louis Masai. 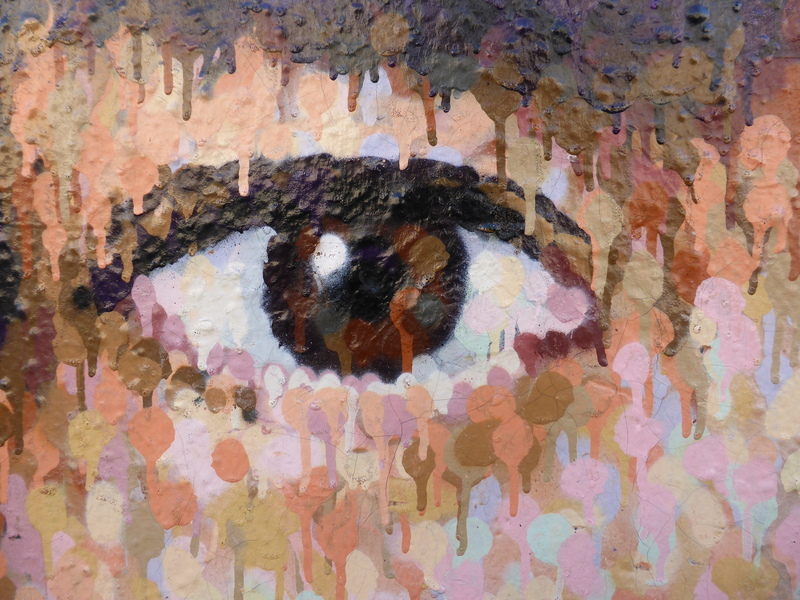 Detail of work by Louis Masai. 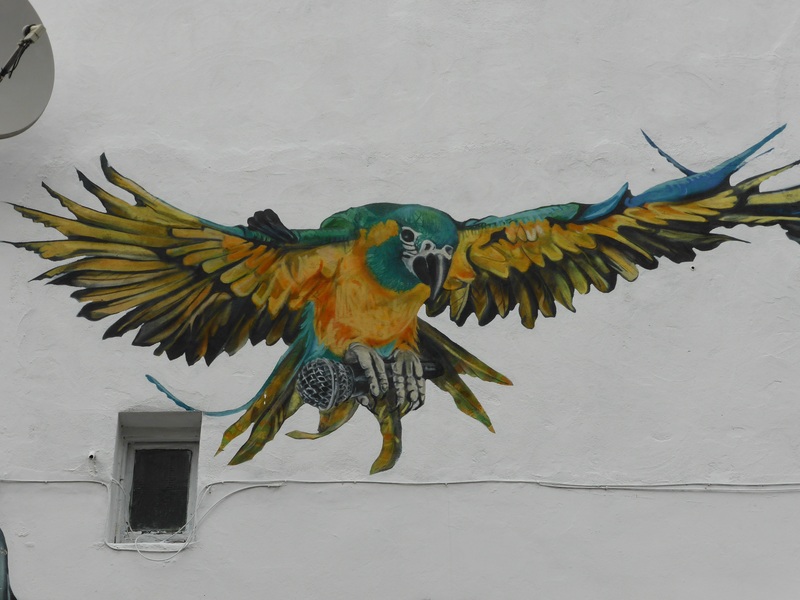 Work by Pegasus in Tilloch Street. 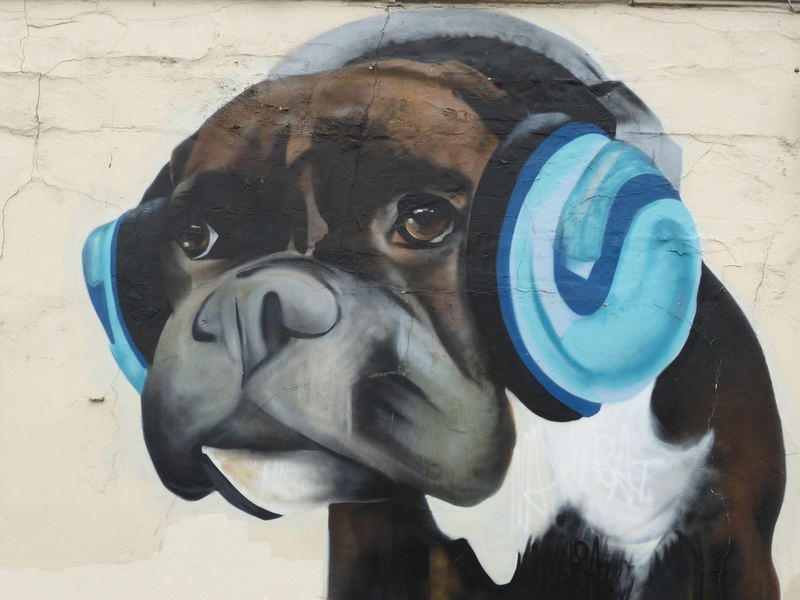 Work by Louis Masai in Freeling Street. 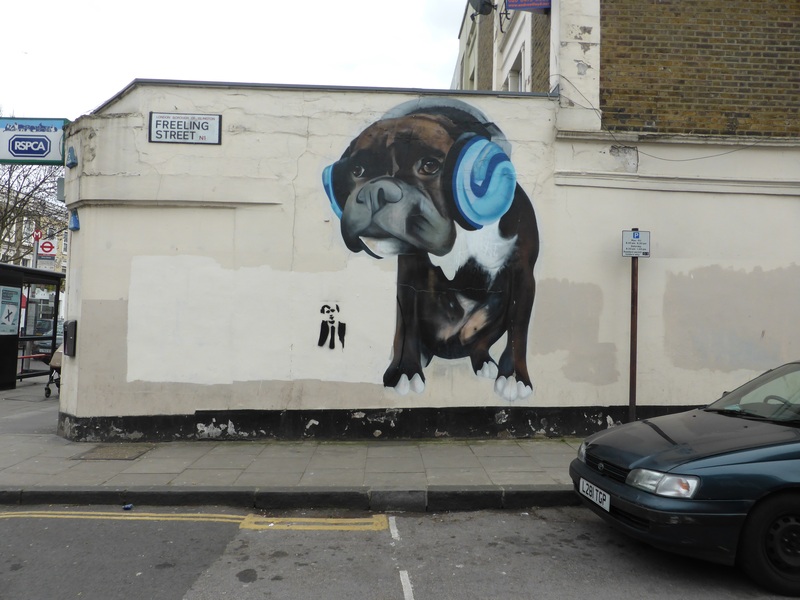 with a superb and touching tribute to his former pet dog named Lola on Caledonian Road alongside the RSPCA centre. 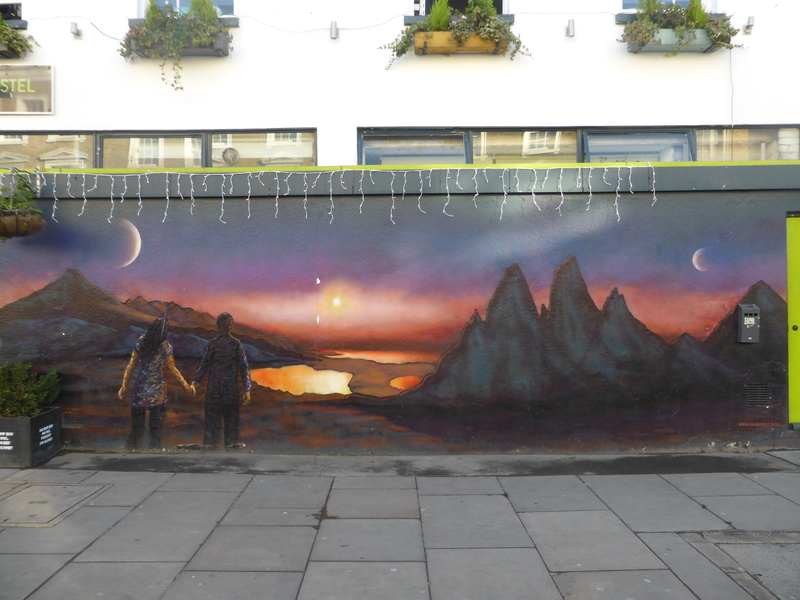 ‘Game of Thrones’ by Pegasus on Caledonian Road. 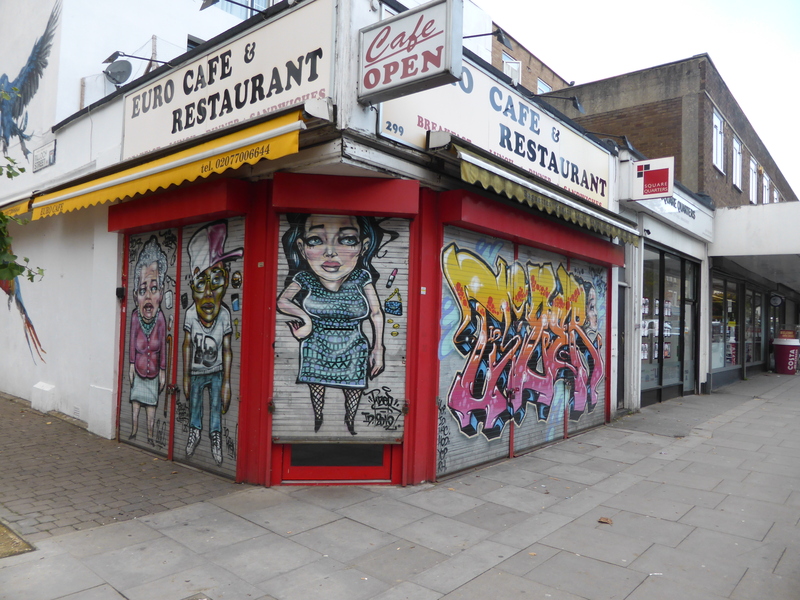 Work by Hunto on Caledonian Road. 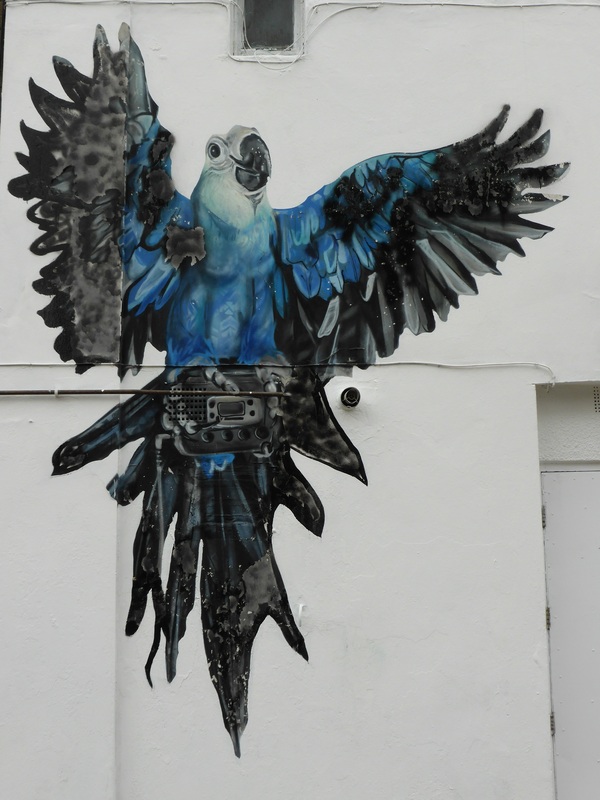 Stunning work by Jimmy C on Caledonian Road, and out favourite from this selection of works. Detail of work by Jimmy C.
Work by Jimmy C on Caledonian Road. This is a really interesting piece from Jimmy C, presenting a dominant landscape scene which dispenses with the usual intensity of his Pointillist inspired dots and dashes. A beautiful work that really captures a sense of serenity and awe. 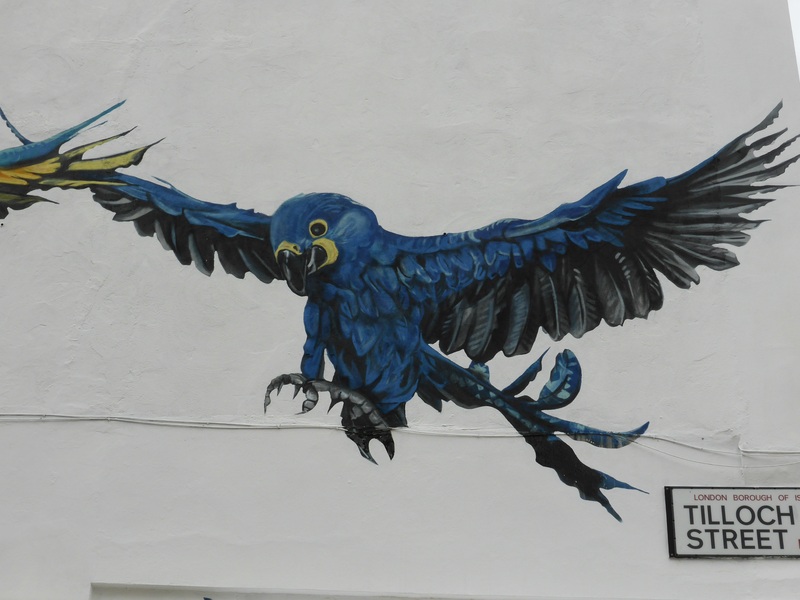 Great to see a street that has had little coverage covered here along the Cally… Must get myself down there soon… I do remember a good Jazz piece of artwork along there somewhere from a couple of years ago!! 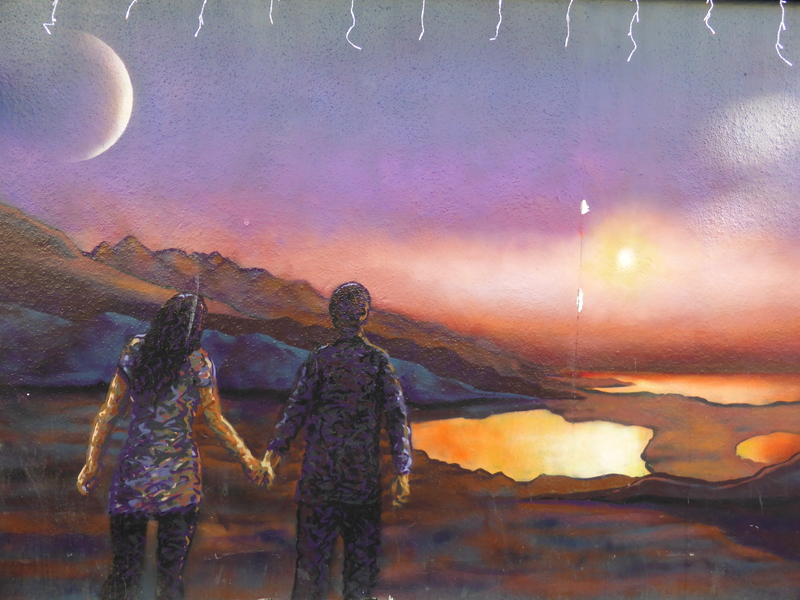 Really nice post this with some cracking artwork and good snaps.. Thanks Mitch, glad you enjoyed the selection and we very much agree, not somewhere that receives tons of attention or even regular visits from us ourselves admittedly, but one certainly with a visit to anybody who hasn’t been there before. 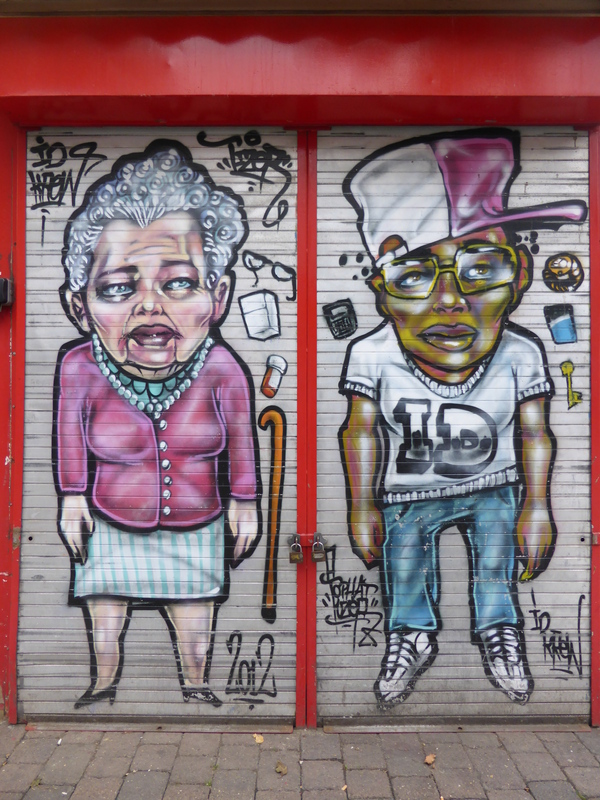 Thanks New Art Rioter, that’s idea, make accessible Street Art even more accessible! Next time I’m up to see Arsenal, I’ll have to stop off at Caledonian Road! You won’t be disappointed Scooj, low on quantity, but very high in quality. 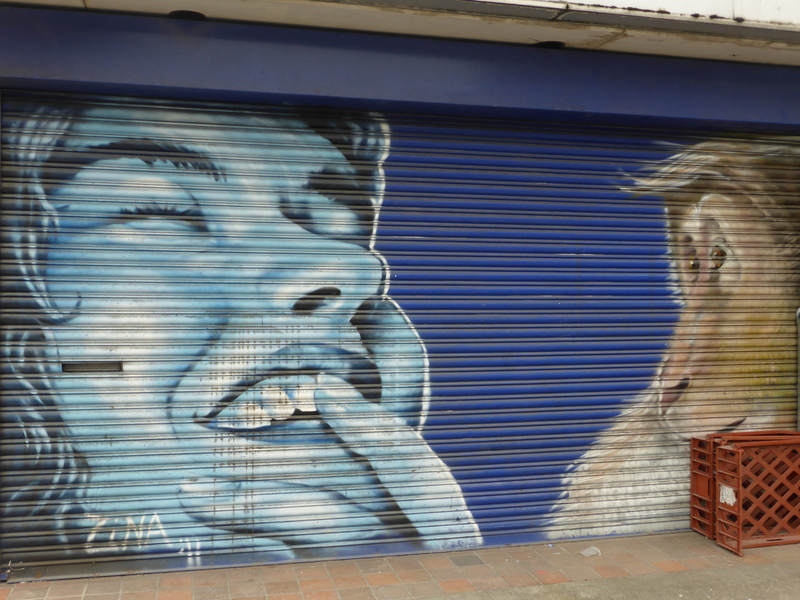 Shutter with the paintings by Zina and Louis Masai is gone, the building is being renovated. 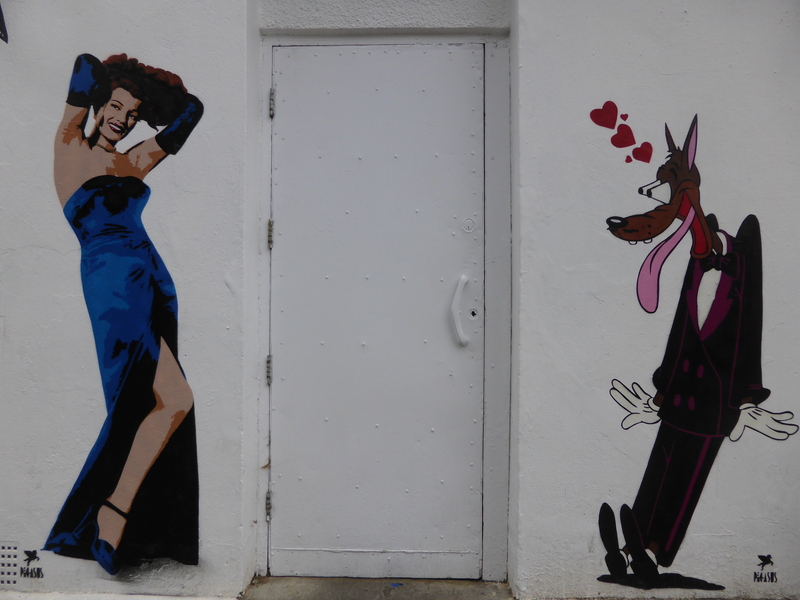 There are tiny pieces too by Bambi on Story Street and off Market Road.